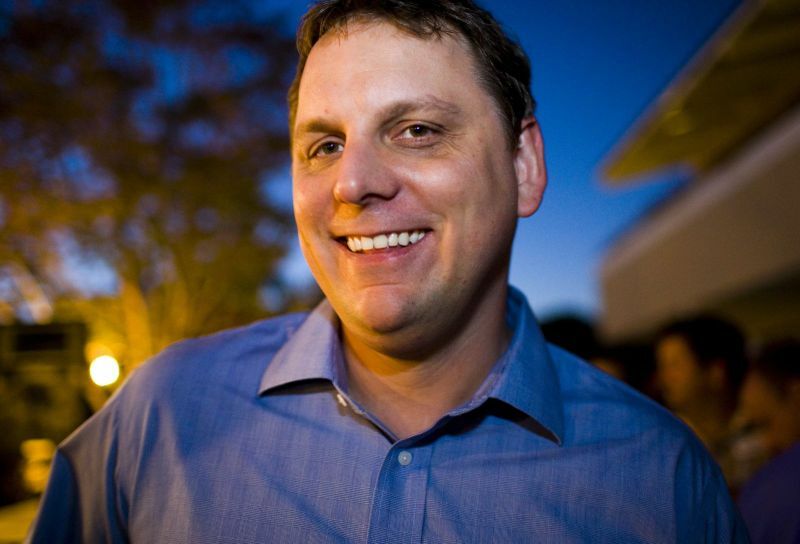 When Michael Arrington was ousted from his own startup TechCrunch earlier this year, he immediately came up with his new blog UnCrunched. And according to stats from Summify, most of his readers came along for the ride. We first brought word of Summify to you in October last year; it is a service that hooks into all your social networks to bring you the stories that are important to you. Based on its automated collation, the folks at Summify were able to take a look at how many of Arrington’s articles reached the service’s users. In other words, how many of them received an Arrington article in their summaries. Here are the numbers: while he was at TechCrunch, 22% of all of Summify’s users saw an article written by him appear in their summaries; after the split, Arrington has written 21 posts on UnCrunched in one month and they have reached 15% of the service’s users. So, in effect, 68% of his readers followed him to his new digs when he switched blogs. Now, of course, there are some caveats here. Like all such off-the-cuff researches, the users are self-selecting, and you are more likely to have tech enthusiasts using the service than normal users. We cannot be sure if those readers now read both blogs or have left TechCrunch altogether. There are a variety of other factors that might affect the data—this is just too imprecise a survey. However, it does constitute further proof of how important personal online reputation has become due to the reach of social media. What these numbers show is that a significant portion of TechCrunch’s readers—as many as over half of all its readers, even—were there due to Arrington’s influence, and were willing to go where he went, even if they now had two blogs to contend with. We’ll let you draw your own conclusions, but it seemed to us a fascinating insight into the power and spread of social media. We’ll be glad to hear your thoughts on it, so chime in with your comments below.